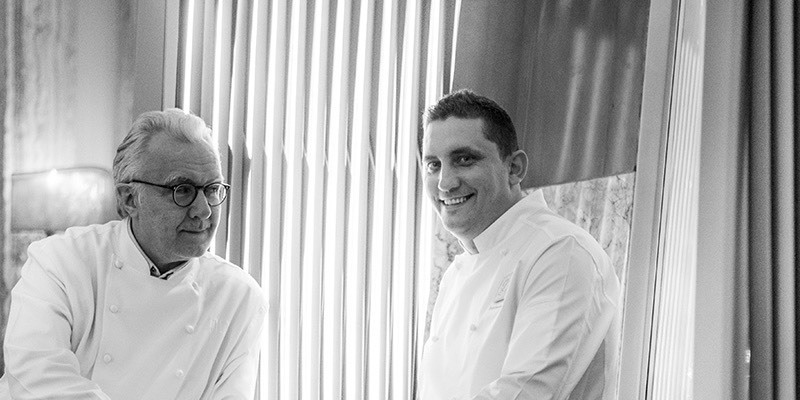 Alain Ducasse cuisine tells the story of the Riviera. Produce, flavours, colours, everything is there. 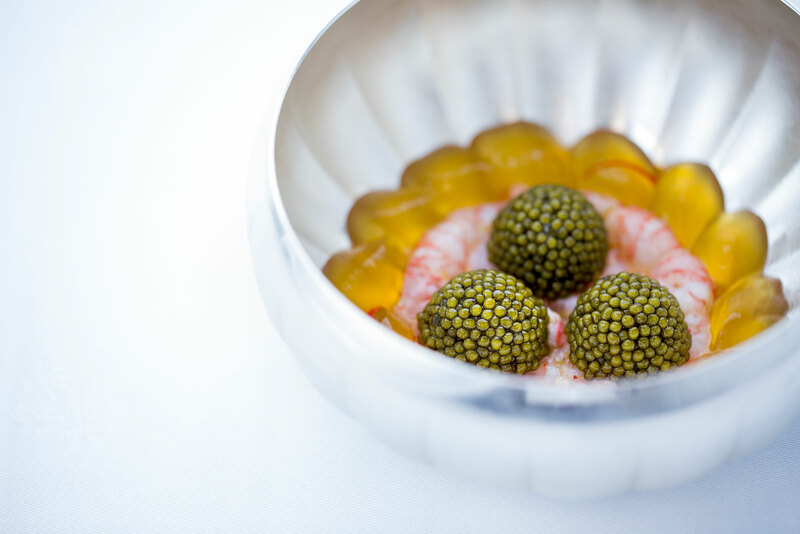 Fish originates from local fishing, herbs and vegetables from inland. 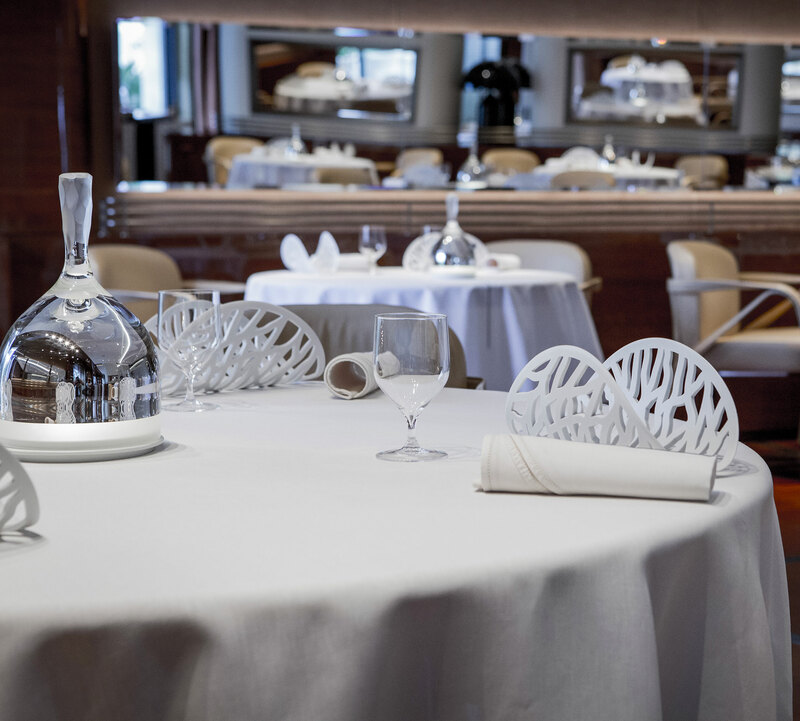 The menu created by chef Dominique Lory and Alain Ducasse asserts itself with contemporaneousness and youth.